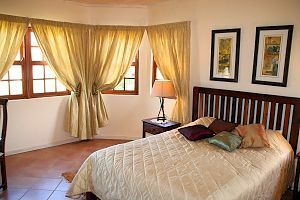 The Bushbaby Retreat provides accommodation in the Magaliesberg Mountains close to Harbeespoort Dam and many tourist attractions in the area. 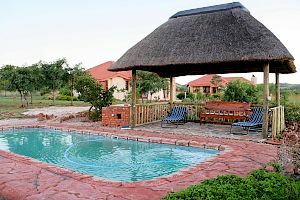 Next to the Glen afric Gme Reserve, the guest cottages is part of the Cradle of Humankind World heritage Site. Our cosy one bedroomed cottages (with optional sleeper couch to accommodate 4 guests)are exquisitely furnished and equipped for luxurious weekends or longer. Enjoy an evening at your fireplace with the night time sounds, or a swim in the pool to cool off. with organically grown herbs and vegetables in the garden. 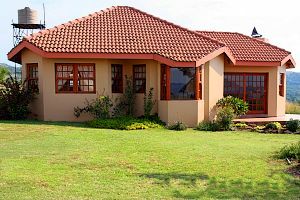 Just 45 minutes from Sandton and Pretoria,in Gauteng we are perfectly positioned for weekend breakaways.